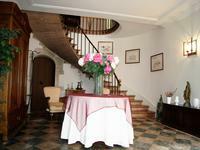 In an old 18th century building, come and discover this sumptuous apartment of more than 340 . . . Magnificent house of architect of 353 m ², located in a closed and sported park of 1600 m ², located in Beaune, Côte d'Or, Burgundy. Discover a real haven of peace in one of the quietest areas of Beaune. 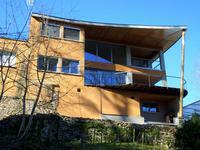 This contemporary . . .